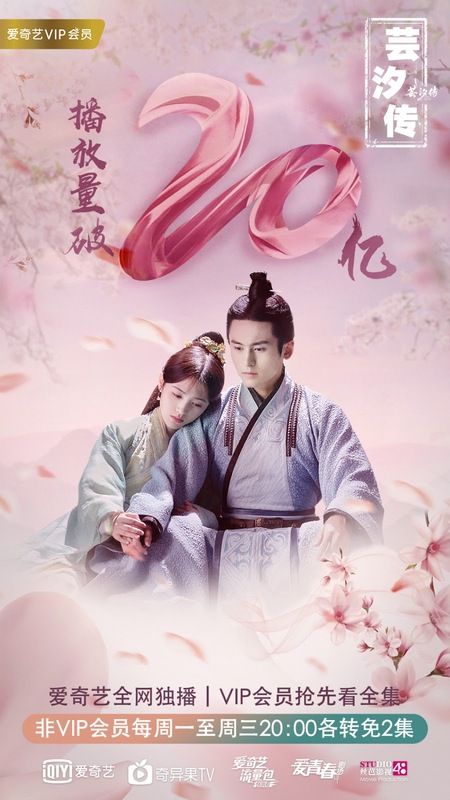 Legend of Fuyao has reached 10 billion views. I don't know if it's entirely accurate to be saying this but I can't remember any show this year that has reached that number so quickly. 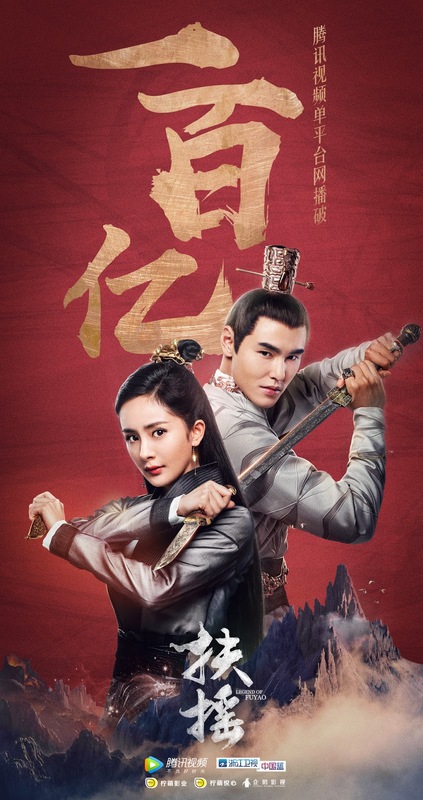 Negotiator did cross 10 billion before its series finale, but Fuyao still has a couple weeks to go. 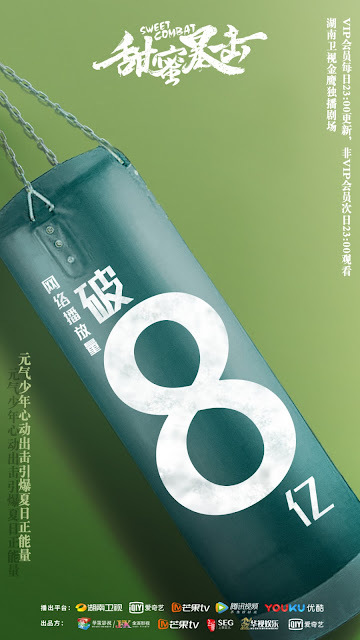 And yes, both star Yang Mi as the leading lady! By most measures, The Drug Hunter seems to be the reigning champion in terms of viewership ratings as it leads both CSM52 and web rankings. The show which premiered early July has reached 3 billion views, which could have given the June dramas a run for their money had it aired a month ago. 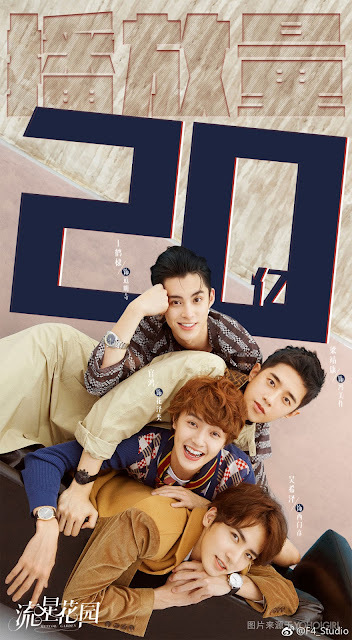 Meteor Garden which also premiered in July has reached 2 billion views online. 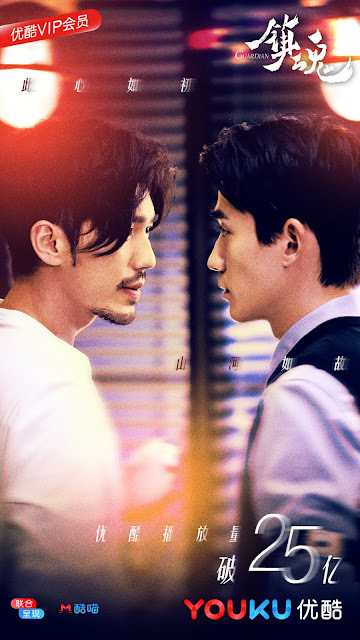 After more than a month of airing, Guardian ends its run a winner especially for both Zhu Yilong and Bai Yu. It has racked up over 2.5 billion by its series finale. Legend of Yunxi which has also been on air for a month has reached 2 billion views. Among the newer shows, Sweet Combat which has been on air for only 3 days easily reached 800 million views online. 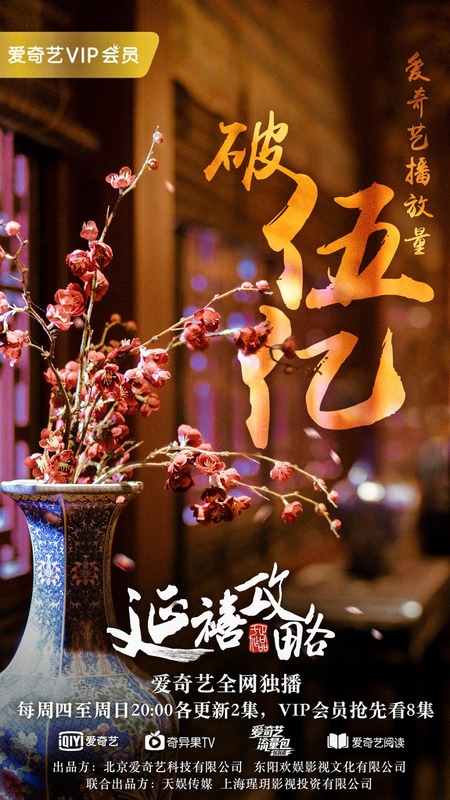 Story of Yanxi Palace which has been on air for a week has reached 500 million views. Sand Sea which is on day 6 since its premiere wouldn't be far behind. Although the show hasn't released its latest numbers, it was close to reaching 300 million views by its second day of airing. Actor Zhang Mingen joked about it by asking if anyone would buy him for millions. Wow pretty impressive since its only Tencent. Mr. Right (Jin Dong's drama) also passed 10b views by the end of its run. congrats to Fuyao! 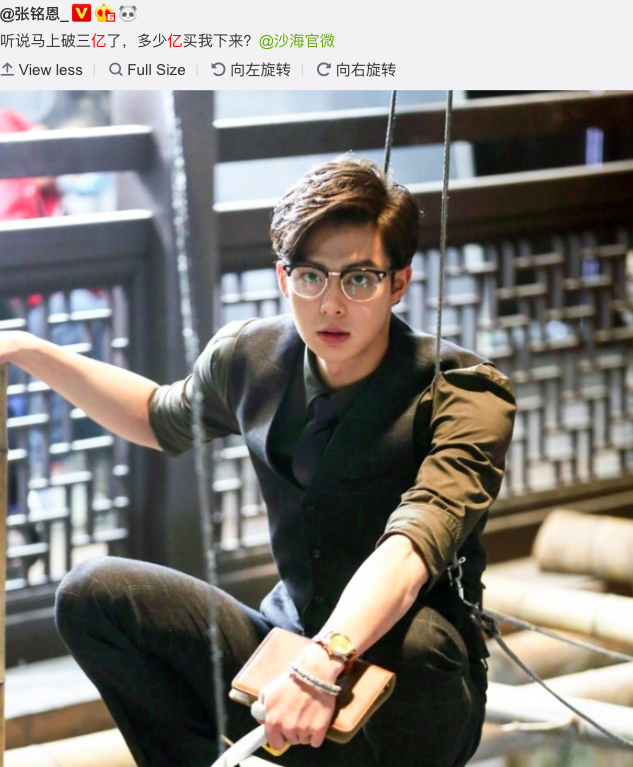 zhangsun wuji hwaiting! Yey! Happy for everyone involved with Fuyao. I have enjoyed it so much.